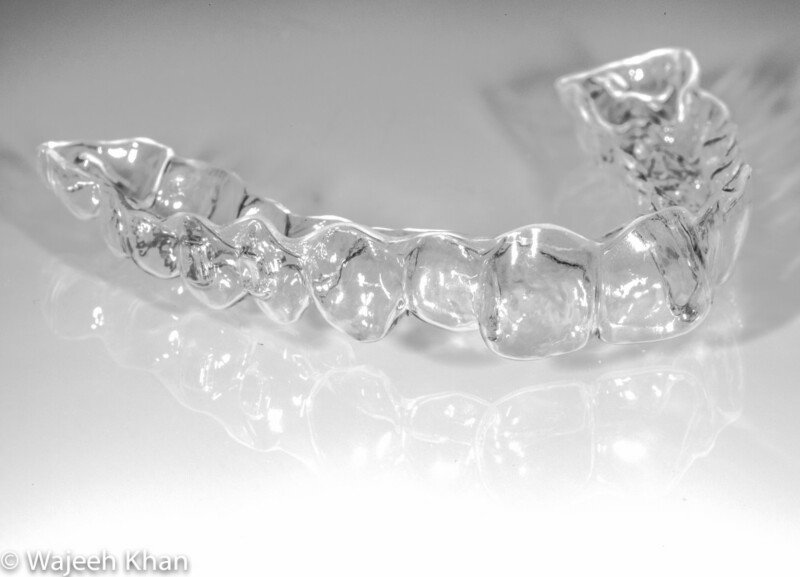 Ortho Caps GmBH manufactures and markets transparent orthocaps® aligners for teenagers and adults. These are individually adjusted, clear plastic trays that exert gentle pressure on the teeth that need to be straightened. Now, Planmeca Emerald™ users can produce orthocaps® aligners through a completely digital process, which saves time and improves patient satisfaction. After scanning the upper and lower arches as well as the bite of the patient, the scans can be sent directly to Ortho Caps for the designing and manufacturing of orthocaps® aligners. Both Planmeca and Ortho Caps are constantly working on new ways to improve user experience and to offer the smoothest possible workflow both now and in the future. “We are very happy to work with Ortho Caps that has a long history of producing aligners and many pioneering innovations, such as the TwinAligner system. Their system is one of the most advanced solutions on the clear aligner market and with our integrated workflow, the users can really reap the benefits of digitalisation”, says Ville Salonen, Manager for Planmeca’s Orthodontic Product Line and Business Development. 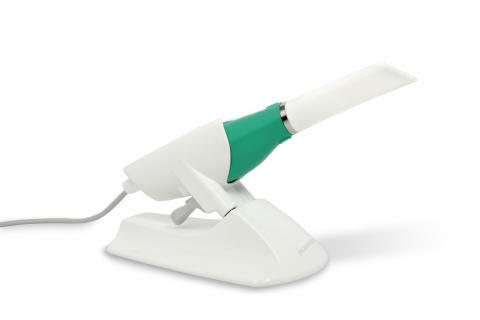 “Ortho Caps GmbH is pleased to announce the successful validation of the Planmeca Emerald™ intraoral scanner for the submission of new orthocaps® cases as well as for our treatment evaluation workflow. I personally had the opportunity to visit the Planmeca manufacturing facility in Helsinki and was greatly impressed by the high product quality standards as well as the dedication of the company´s staff, which is so important in manufacturing quality products”, says Dr. Wajeeh Khan, founder and managing director of Ortho Caps GmbH, Germany. Planmeca Oy is part of the Finnish Planmeca Group, which operates in the field of health care technology. The Group reached a turnover of approximately EUR 703 million in 2017 and employs nearly 2,750 people worldwide. Ortho Caps GmbH has been among the specialists in aligner treatment for over 12 years now. As the company with the first aligner system made of soft plastics for a better clinical result, we are successfully working on the further development of our aligner products with a great deal of know-how and high commitment, among other things in the field of individualised aligner treatment, or customisation.